We can offer you great assistance and pricing on the Fireye 129-182-1 1” NPT mounting flange for Paragon and Phoenix QD scanner. The Fireye Paragon Scanners provide superb discrimination in a multi-burner application as well as monitoring flame performance characteristics such as peak flame temperatures. 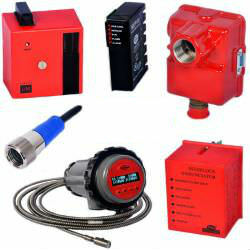 The latest in flame safety technology is the Fireye line of burner controls. These combine safety, communication, and diagnostics into one compact, integrated, and affordable control. 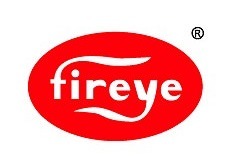 Fireye works with a range of commercial and industrial applications: burners, boilers, furnaces, kilns, and more. The energy conservation features significantly reduce unnecessary and wasteful purge related heat losses. For newer style burners or old, TCI Supply will help keep you safe and warm.